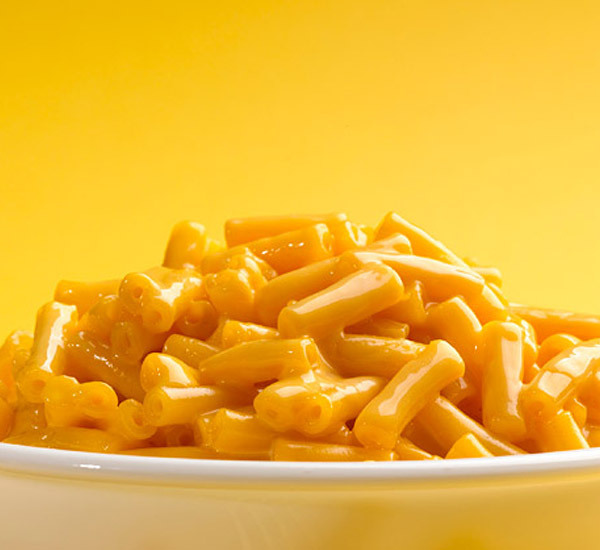 No, the noodles in Mac & Cheese are made with wheat flour, so they are not gluten free. However, the cheese mix does not contain ingredients with gluten, so technically, you could use gluten free pasta with the cheese mix to make this family favorite. But Mac & Cheese is not really good for you, so we have an even BETTER solution...Try Chef Deb's Gluten Free Mac 'n Cheese with Bacon. Once you've tried this recipe, you'll never need another!